The Alpod measures just 480 sq ft, yet despite its small size, is expected to offer a big solution to urban living problems. 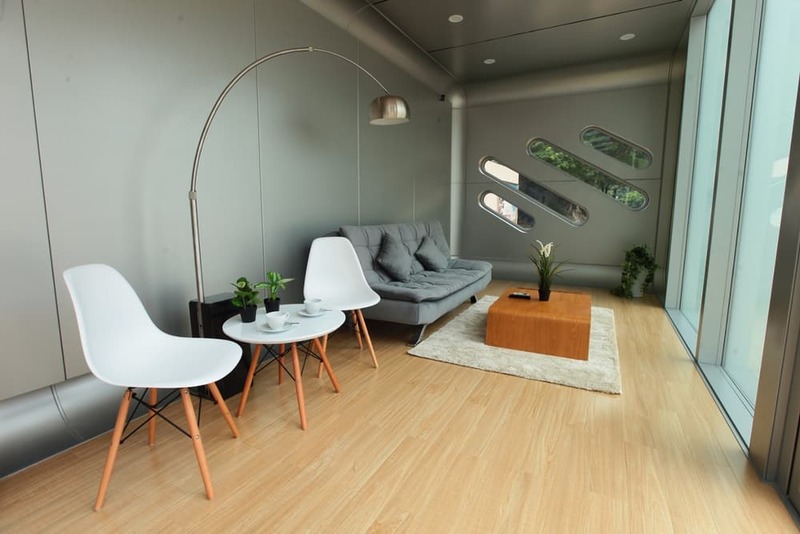 The home is designed by James Law Cybertecture of Hong Kong, in collaboration with AluHouse and Arup. 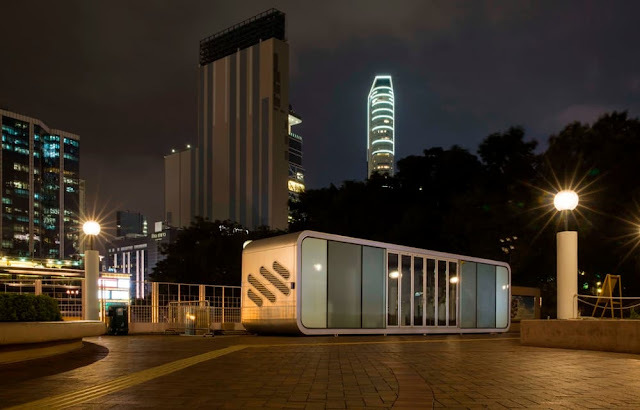 It was designed to address the current housing demand as well as the rising cost of real estate in large Asian cities. 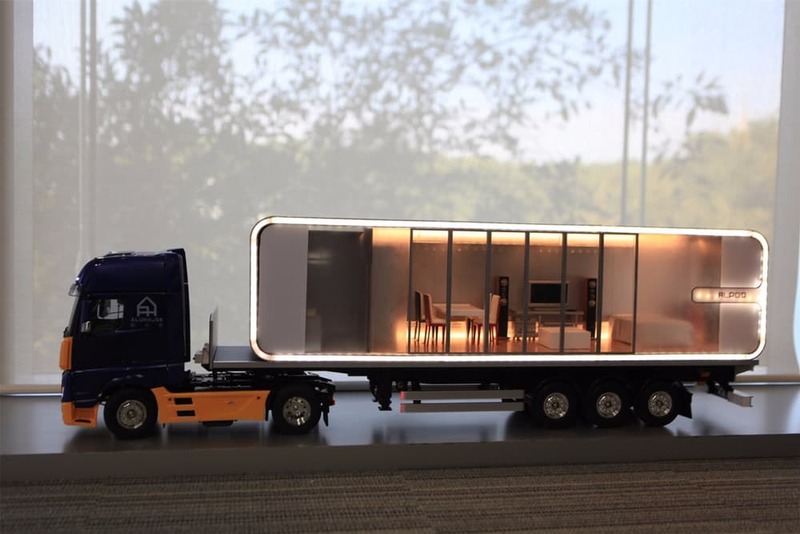 The homes are light-weight and movable, but could potentially be designed to stack onto one another to create large towers. 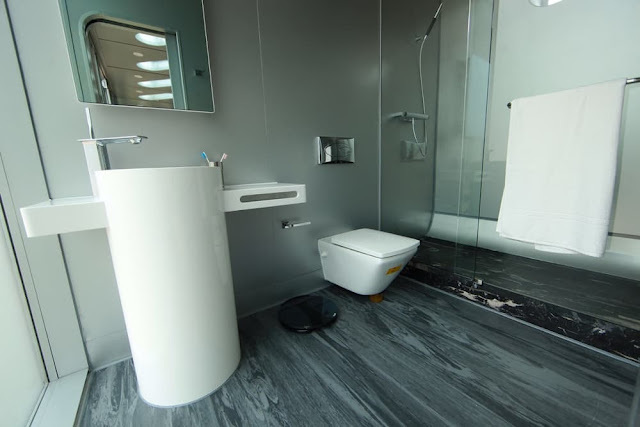 They can comfortably fit small families and are equipped with everything a home needs. 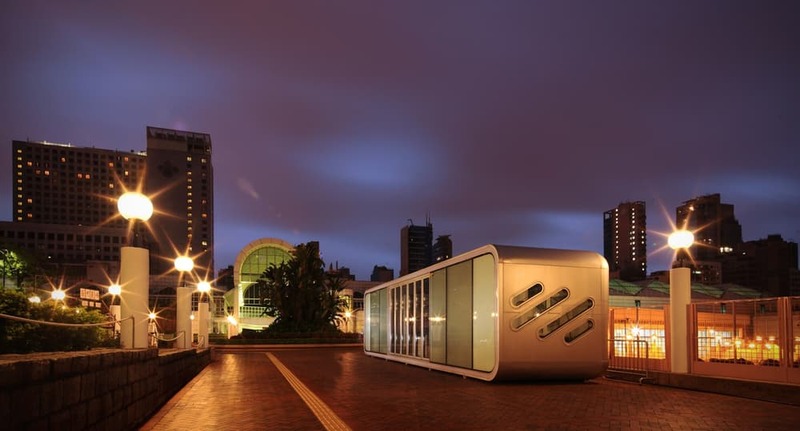 The Alpod is made of aluminum to be lightweight and durable. The sides of the home are made of large sliding glazed windows to allow in natural light to make the home feel bright and airy. 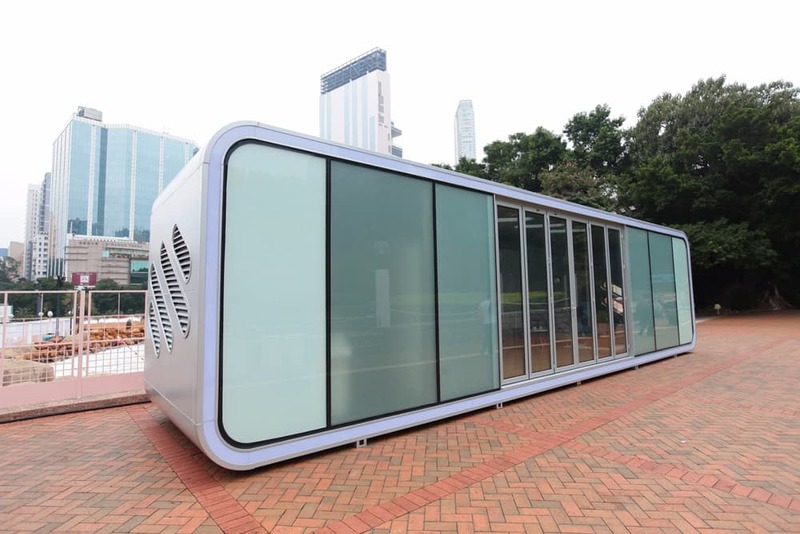 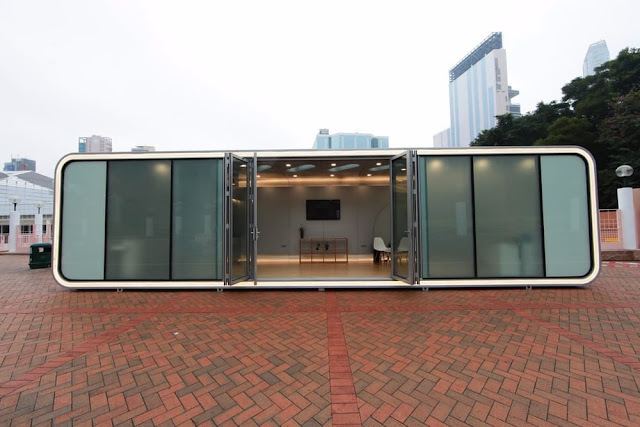 The Alpod was previewed to the public earlier this year in the the Kowloon Park and Hong Kong Heritage Discovery Centre. 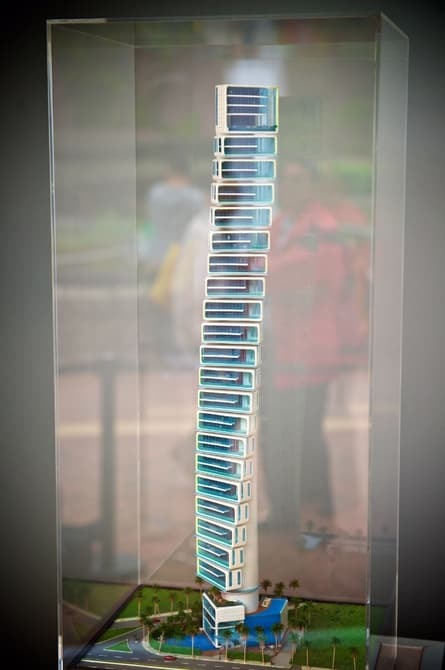 When released for purchase, prices are expected to start at $500,000 HKD (about $65,000 USD). 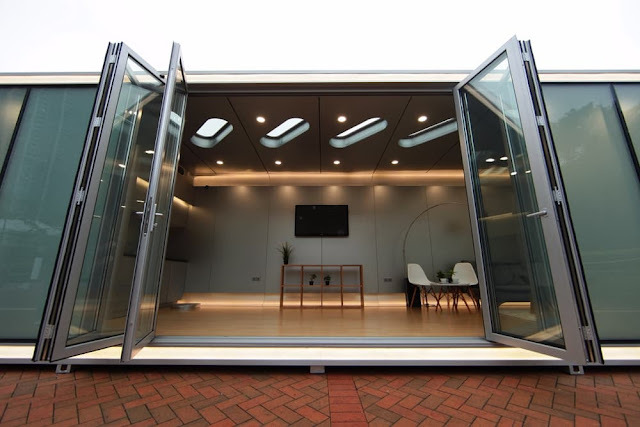 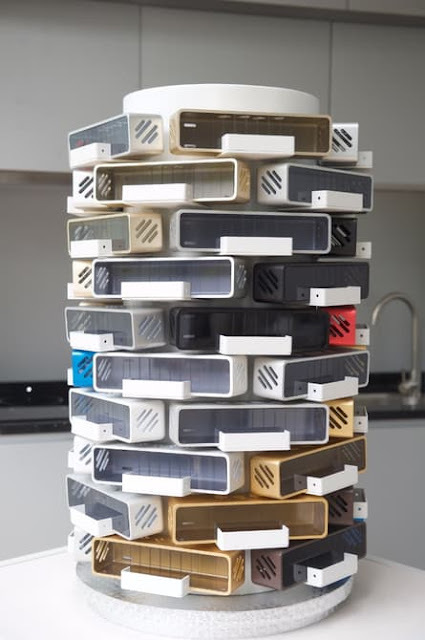 Be sure to watch this video with the home's designer talking about the Alpod's design!